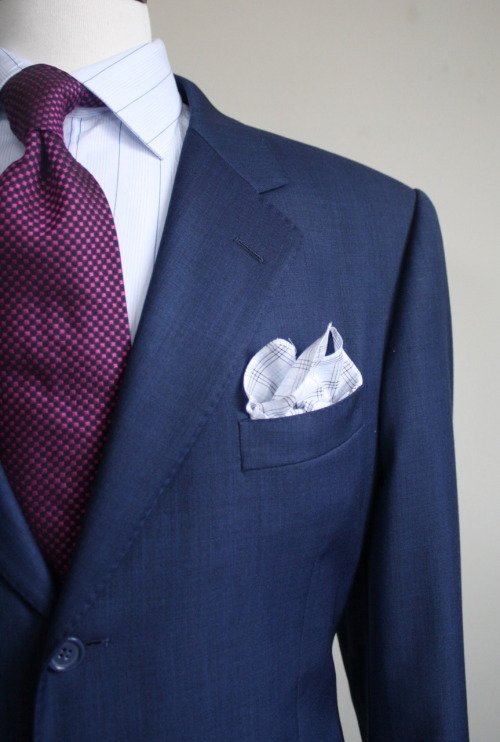 A bit of insight from Simon Crompton on the bespoke process over at Dunhill. Click on the link below for the full piece. 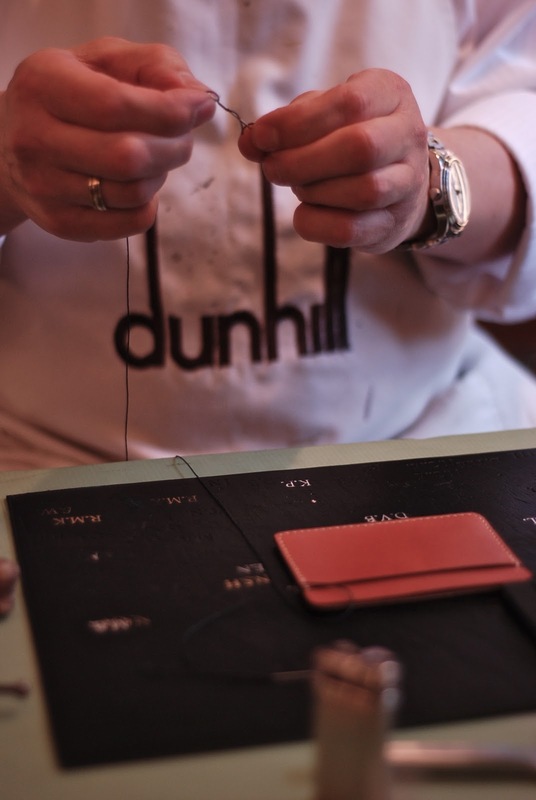 Just over a year ago, Dunhill began offering bespoke leather services at Bourdon House in London. Tomasz Nosarzewski, whom readers might remember from my visit to the Walthamstow Dunhill factory last year, began spending every Thursday at Bourdon House in order to take bespoke orders – as well as perform services like repairs and embossing for customers. 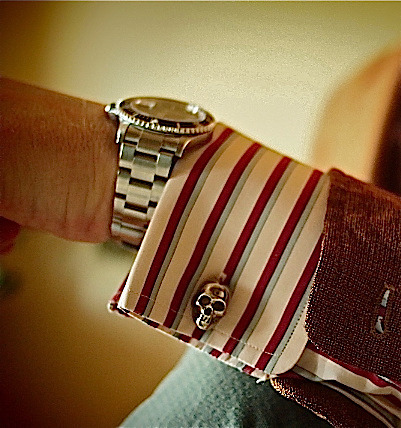 I want these cufflinks … where to kop as the kids say? 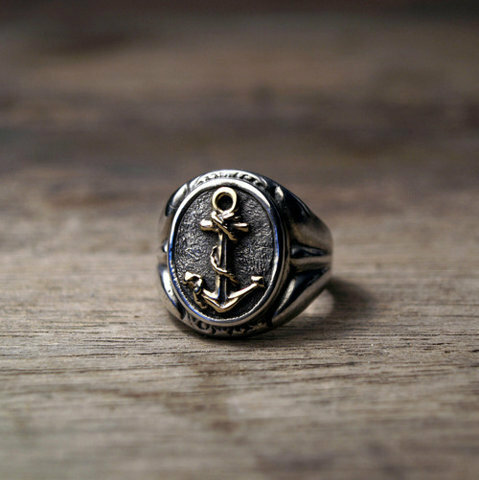 Working on an anchor design for a tattoo at the moment and this gets me excited. I concur. 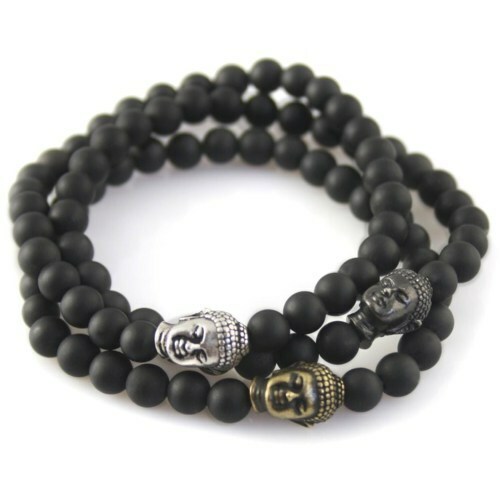 A nice classic and simple combination of colours. 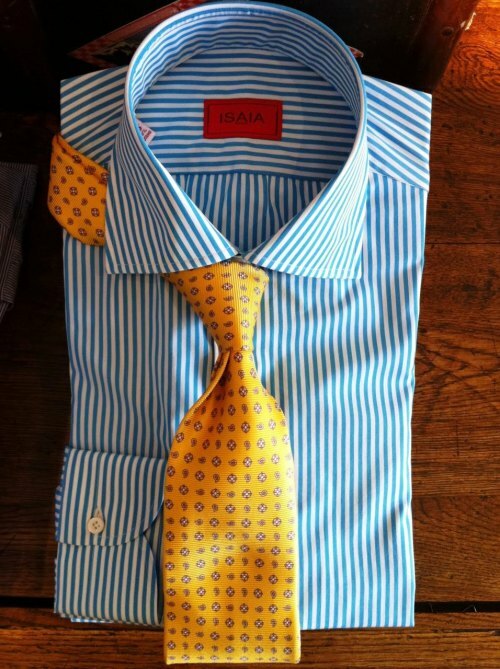 Would love to know who makes that tie. Loving everything about this look. 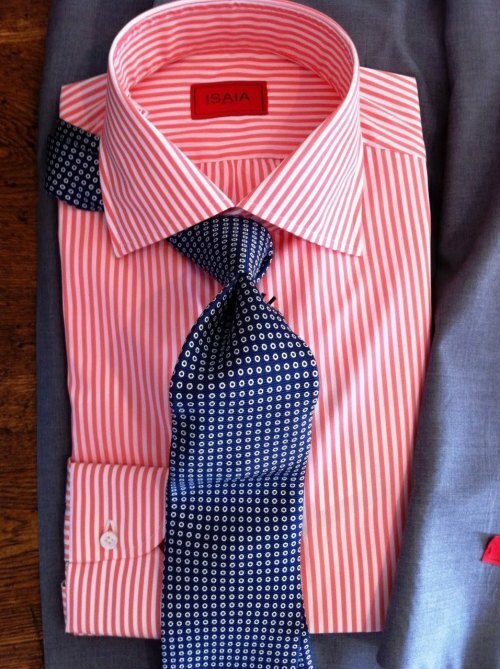 The contrasting colors mixed with pattern and texture… Brilliant. Nothing to get you mixing some awesome cocktails than a book from one of the finest mixers in the business. Jim Meehan, New York’s most meticulous bartender, compiled The PDT Cocktail Book with the same precise touch, careful measurement and keen eye he applies to his inventive cocktails. Launching last month to an overwhelmingly warm welcome, the new barman’s bible of some 300 recipes was hailed as the most influential book on mixology to hit shelves in recent history. As somewhat of an homage to the rich, dark aesthetic of the bar where many of the featured cocktails were invented, Meehan has released a new leather-bound edition designed and illustrated by Chris Gall. I have a pretty standard colour palette that I keep referring to that includes blues, reds, yellows and browns. Seeing combinations like this inspires me to branch out a little more into purple, green and orange. Colours that I have not traditionally had much of an affinity for, but that can be combined together really well with a bit of thought. letitselfgo: “ Elegant … “ From HIRO.Y via tredici e lupo. 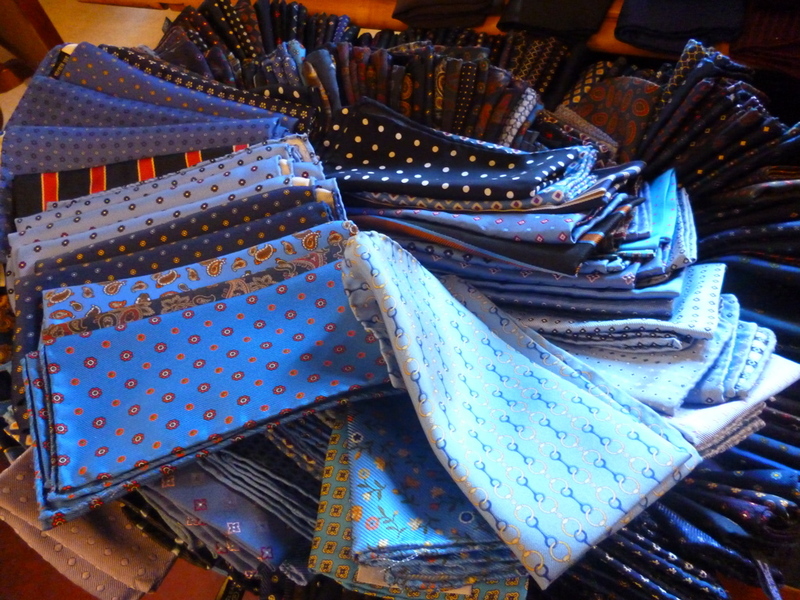 Whenever you think you have enough variety in pocket squares someone posts something like this and makes you go out on a serious acquisition binge. Many more photos when you do the right thing and click on the link below.